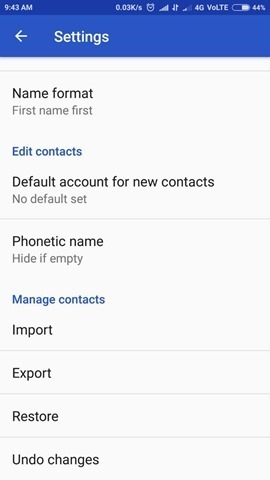 Google Contacts, the app which you can use to view, manage, and back up the contacts on your phone to your Google account, is now available for all devices running on Android 5.0 Lollipop or above. 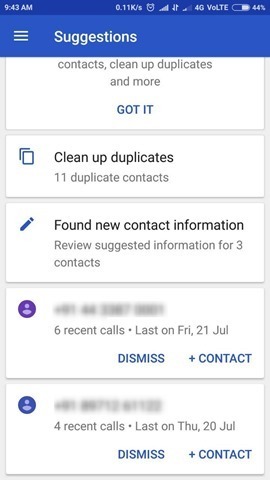 Your phone, whichever company it is from will already have a contacts app. 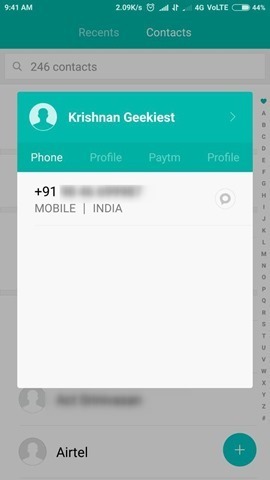 So, why should you bother with the Google Contacts app. 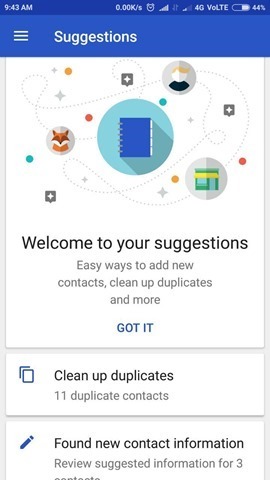 Well, the app allows you to access contacts which have been saved to your Google account on any device/ You can use it you to add information such as phone numbers, email addresses and photos to your contacts. It has an option for clearing duplicates from your contact list. 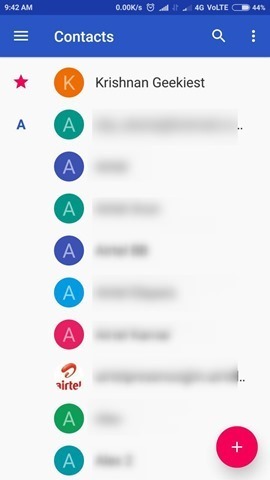 The reason why I like the Google Contacts app is because of the neat design. 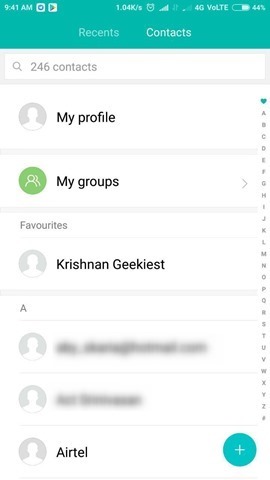 It has a material design of course, and the option to create labels for groups like Work, or Friends, and assign contacts to them. 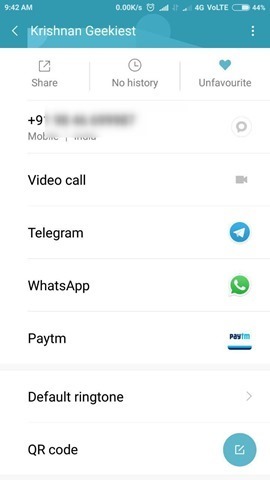 For example, the MIUI contacts app, which is part of the Dialer app in Xiaomi’s OS, is truly terrible when it comes to the design. There are a few useful options, but nothing close to what Google' Contacts offers. 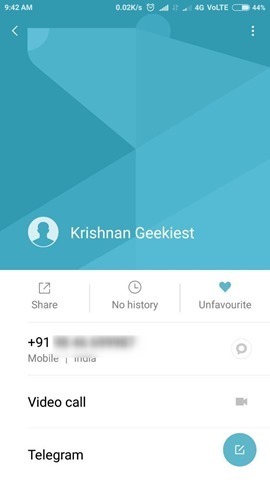 Now, if Google released its Dialer app for all devices, that would be a really good replacement for the usual phone app. 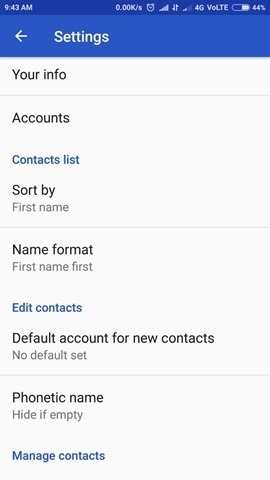 But for now, you can download the Google Contacts app from the Play Store.